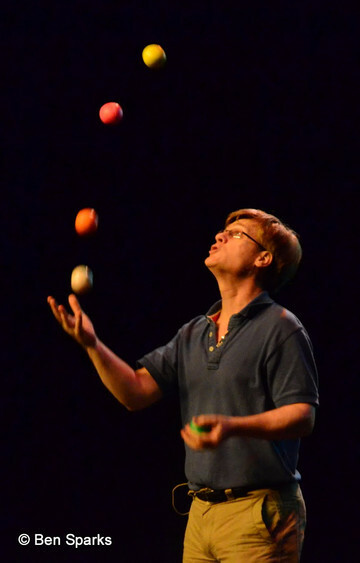 The subject of juggling is a large one. The links on the right point to material on many aspects, but there is much more than can be covered here. If you're interested in anything not included here, or if you know of some sites we should link to, please Let Us Know.